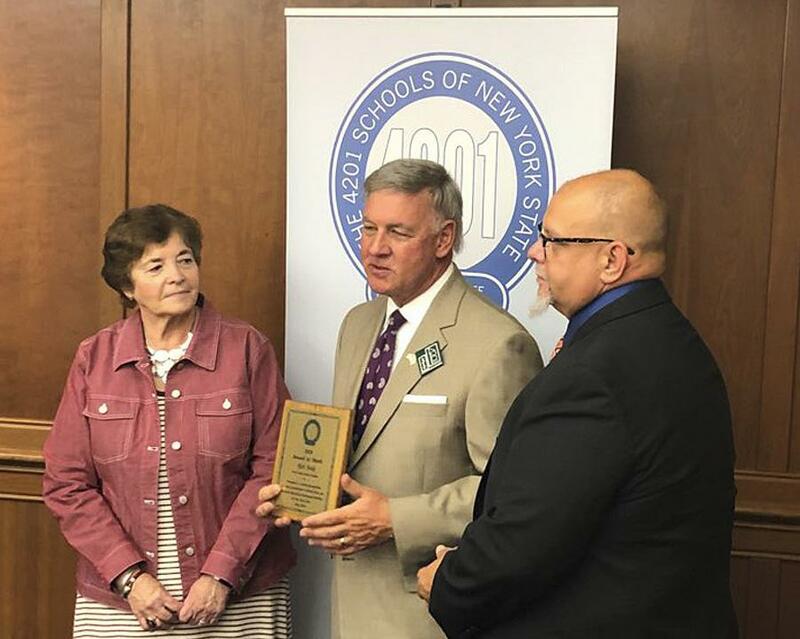 The Commission on Independent Colleges and Universities in New York placed Dr. Kappen among “the most influential, innovative and outstanding individuals as graduates who help make New York State great”. 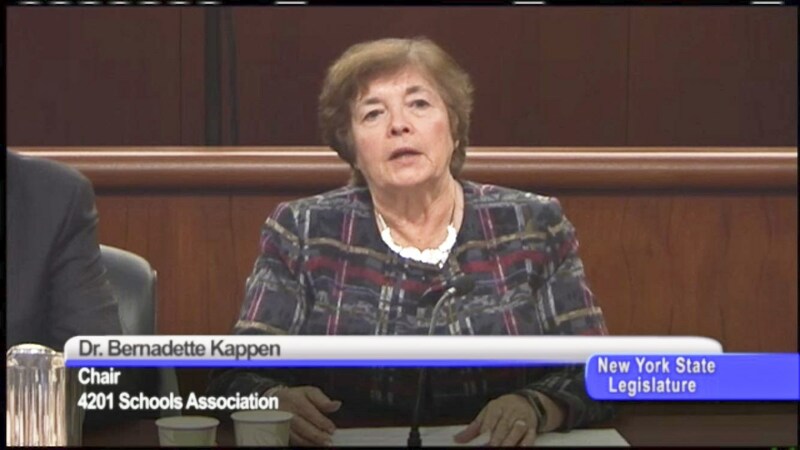 Now Executive Director of the New York Institute for Special Education, Dr. Kappen has spent her entire teaching and administrative career working in the education of children with visual and hearing impairments and additional disabilities. 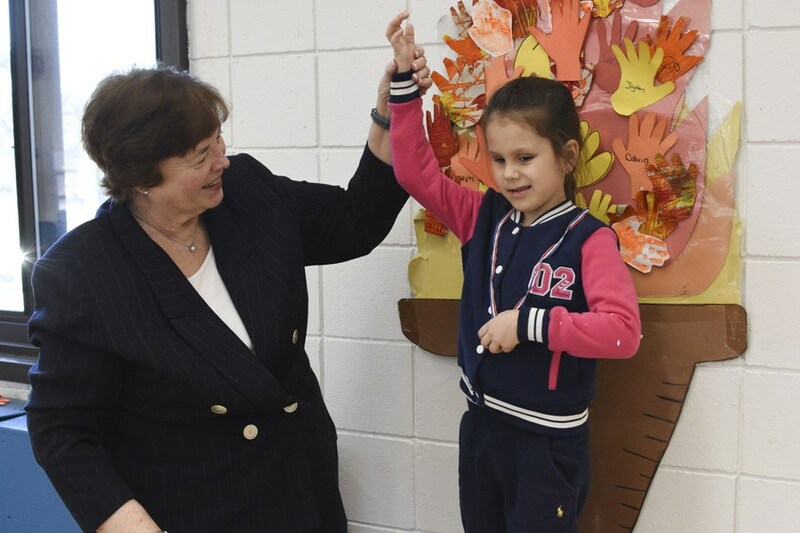 During her time at the Overbrook School for the Blind in Philadelphia, where she eventually became Director, Dr. Kappen worked with children and their families to develop language and communication programs with curricula that offered them skills for the future. Her programs became models for other professionals. 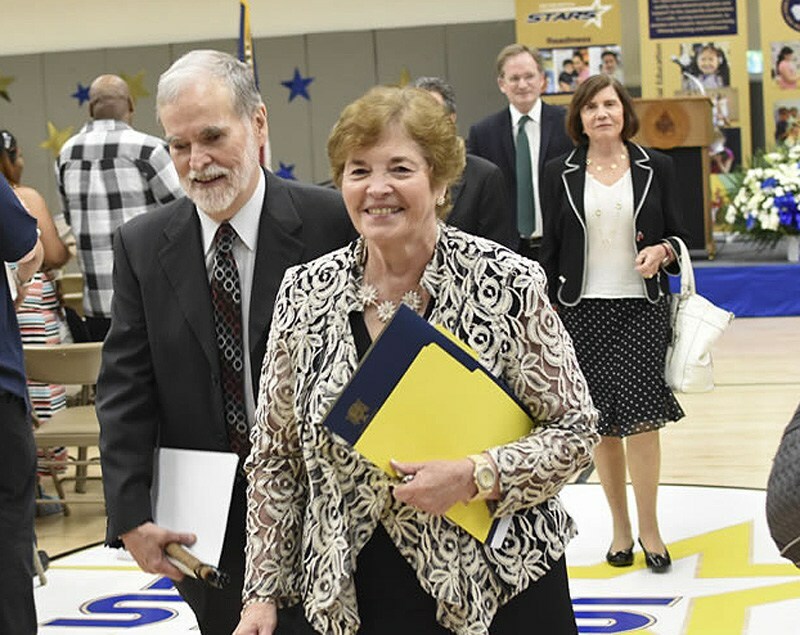 She states that Dominican College opened the doors to her future, where she was encouraged to try new things and gained real-life experiences in the field of education. 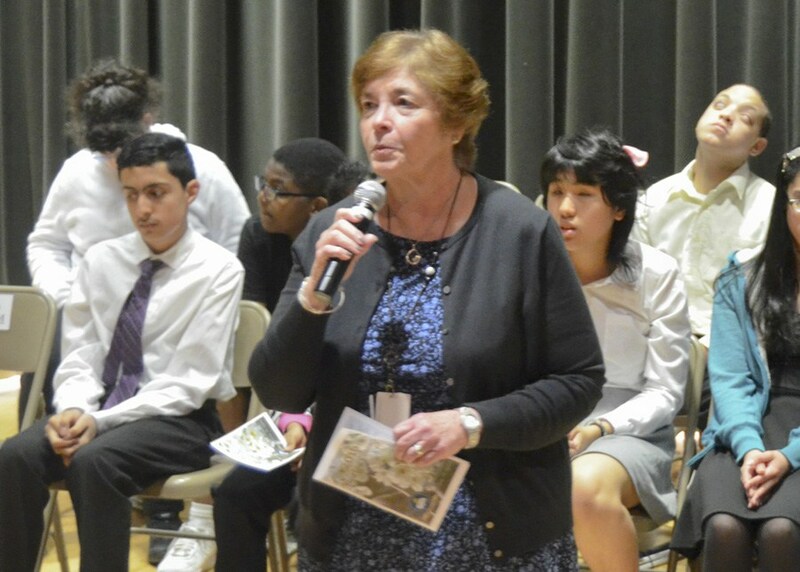 After 25 years at the Overbrook School, Dr. Kappen returned to the New York Institute for Special Education, where she initially worked following her graduation from Dominican. Today, as head of this private, nonprofit, nonsectarian educational facility that provides quality programs for children who are blind, or who have visual impairments, emotional or learning disabilities, or developmental delays, she carries on her life work. 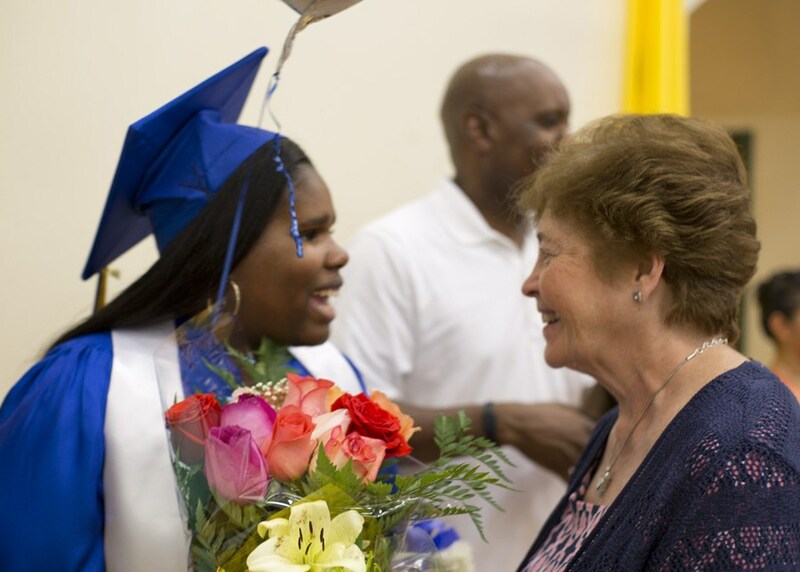 She advocates for these students and helps their families to become good advocates. She also draws much satisfaction from encouraging staff to grow into outstanding educators. 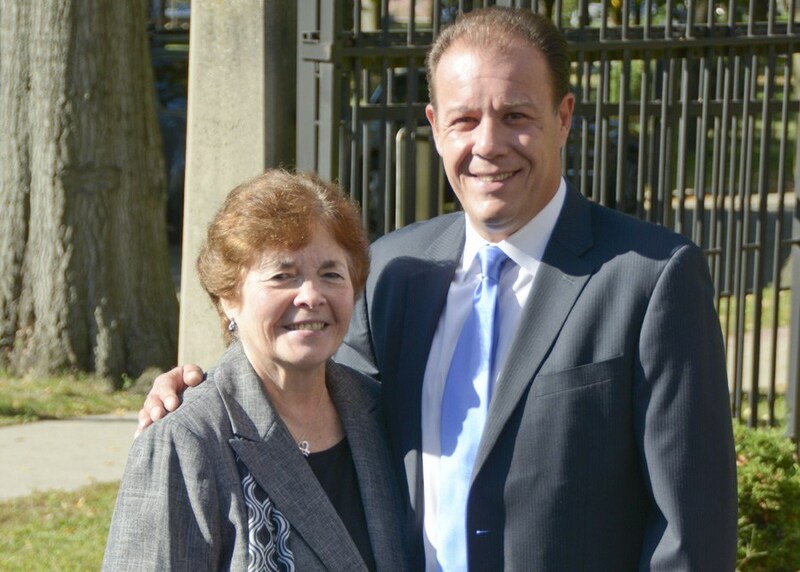 Most recently, Dominican College has added her as a member of their Board of Trustees and recognized her as one of the top 100 Alumni of Distinction. She also has received an award from The Bronx Chamber of Commerce at their Women of Distinction Luncheon in 2012. 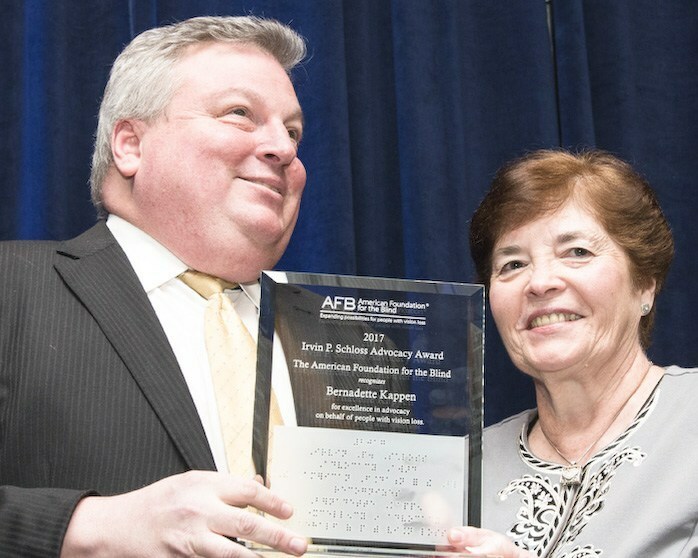 Dr. Kappen receives American Foundation for the Blind's prestigious Irving P. Schloss Advocacy Award recognizing her tremendous legacy of advocacy work on behalf of individuals and children with vision loss. 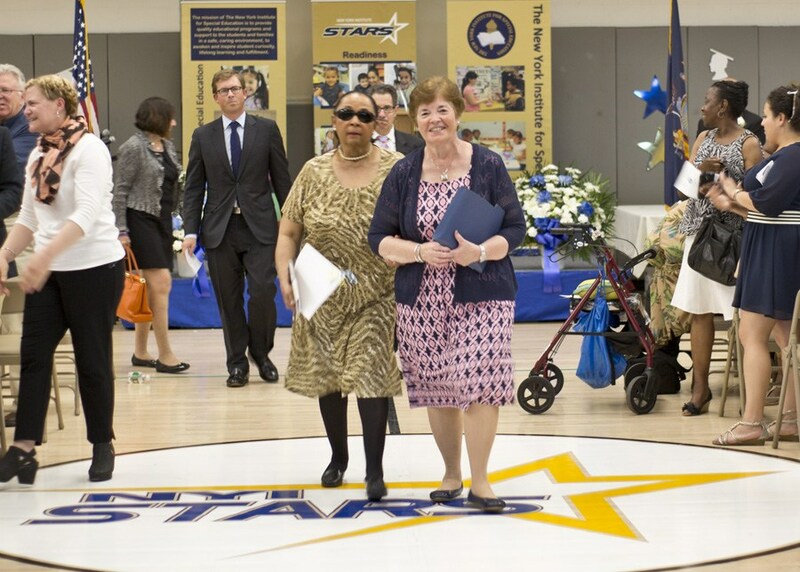 Article:The Commission on Independent Colleges and Universities in New York. Meeting with NY City Councilmember Mark Gjonaj during White Cane Day. Congratulating Kalah on her graduation. 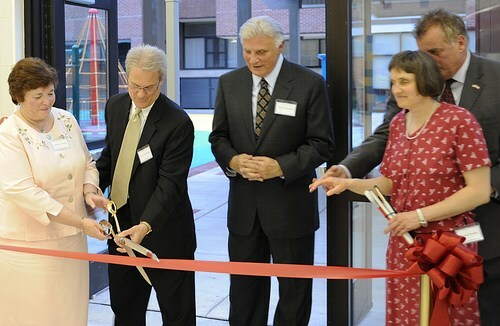 Cutting the ribbon at the Overbrook Aquatic Center named after her.